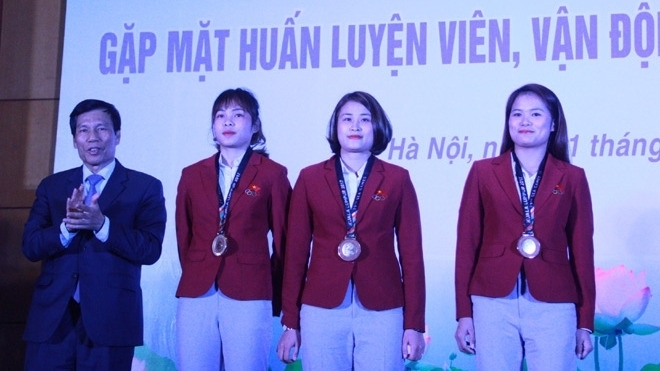 Excellent athletes and coaches of 2018 were commended at a ceremony held in Hanoi on January 21 for their outstanding performance over the past year. The winners include ten national athletes and five coaches as well as five athletes and three coaches with disabilities. The ceremony was co-hosted by the Ministry of Culture, Sports and Tourism and the Vietnam Administration of Sports and Physical Training. 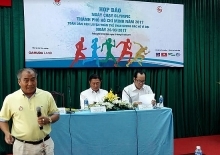 Addressing the event, Minister of Culture, Sports and Tourism Nguyen Ngoc Thien applauded the distinguished achievements of Vietnamese sports over the past year and highly appreciated the efforts and contributions made by Vietnamese athletes and coaches to the overall success. 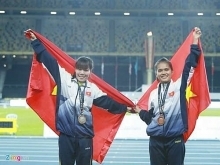 Accordingly, the Vietnamese sports delegation pocketed a total of four gold, 16 silver and 18 bronze medals, finishing 17th in the tally of the 2018 Asian Games (ASIAD) in Indonesia. Vietnam also bagged eight gold, eight silver and 24 bronze medals, ranking 12th at the 2018 Asian Para Games which took place in Indonesia from October 6 to 13. 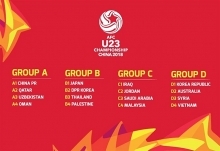 Minister Thien also hailed the historic victories of Vietnamese football in 2018: winning runner-up position in the Asian U23 Football Championship in Changzhou (China), reaching the ASIAD semi-finals 2018, being crowned champions at the AFF Suzuki Cup 2018, and most recently, advancing to AFC Asian Cup 2019 quarterfinals.